It all began in a garage in 1961 when two airline pilots set out to invent an alternative to the conventional headsets of commercial aviation. The product Courtney Graham and Keith Larkin created in that tiny garage in Santa Cruz, California was more than just the world’s first lightweight headset. 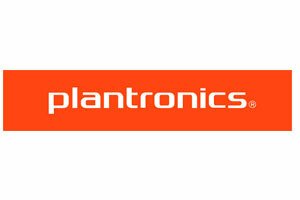 It was the birth of a company called Plantronics, and the first of a half-century of breakthroughs in communications. Plantronics made history when Neil Armstrong walked on the moon and uttered those legendary words: through a Plantronics headset. Do you have a question, comment, or want to request a free review of your current systems? Contact us at the numbers below or use the contact form on this page and we’ll be happy to assist. We can’t wait to hear from you. Call today! What Products & Services Are You Interested In?